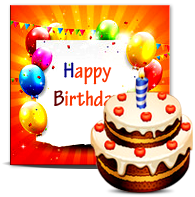 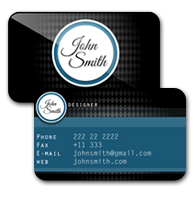 Wedding cards designing software creates marriage invitation card of different shapes and sizes according to your choice. 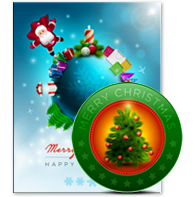 Wedding card designer program enable you to send marriage cards at specified email address with email setting option. 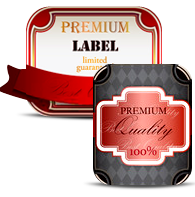 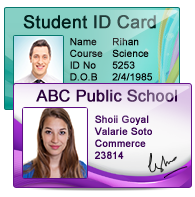 ID Cards Designing - Corporate Edition empowers users to design and print multiple ID cards with different barcode and text value. 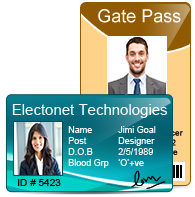 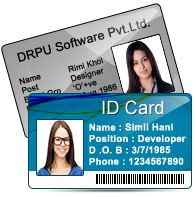 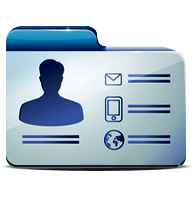 Software provides 'Visitor ID or Gate Pass Mode' option for quick designing of visitor ID cards and Gate Passes.